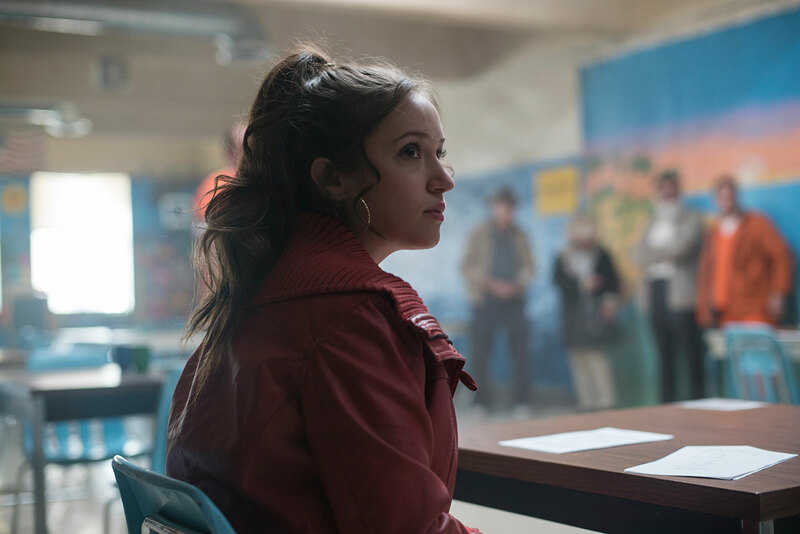 Gideon Adlon enjoyed a breakout role in Universal’s Seth Rogan-produced comedy Blockers as one of the three young leads opposite Leslie Mann, John Cena and Ike Barinholtz, playing Ike’s daughter. She recurred on Dustin Lance Black’s ABC miniseries “When We Rise” as a teenager raised by a lesbian couple played by Rachel Griffiths and Mary Louise Parker. Additionally, she recurred on John Ridley’s critically acclaimed ABC series “American Crime” in its third and final season.